The Fly Fishing Show - Atlanta! 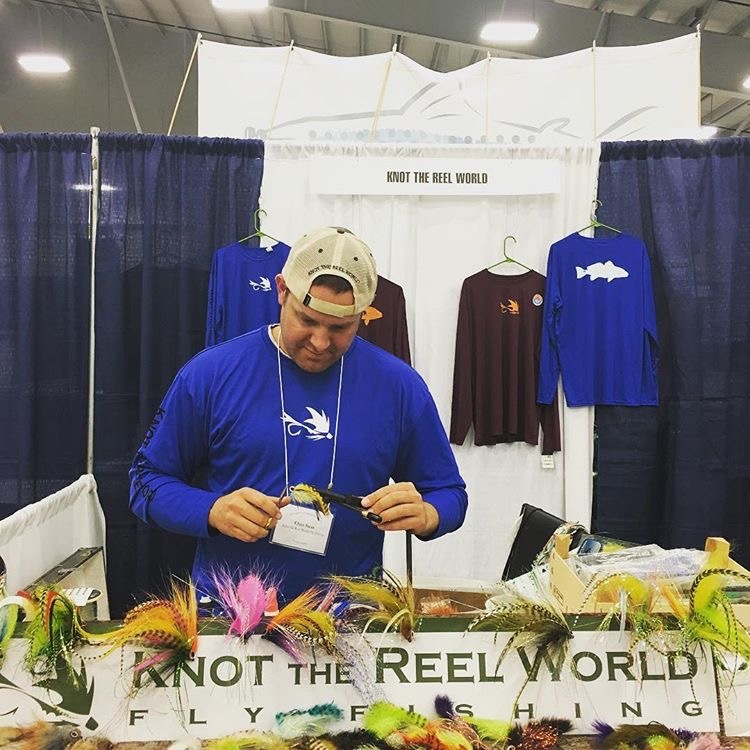 For the second year, Knot the Reel World owner and head guide Chris Siess will be tying at The Fly Fishing Show in Atlanta, Georgia, Friday February 1st and Saturday February 2nd. Chris will be discussing tips and techniques for tying a variety of flies including, but not limited to, patterns for Redfish, Smallmouth Bass, and Muskie! Flies will be available for purchase as well! If you are in Atlanta area or want to make the trip down for this epic fly fishing event, be sure to stop by and say hello! 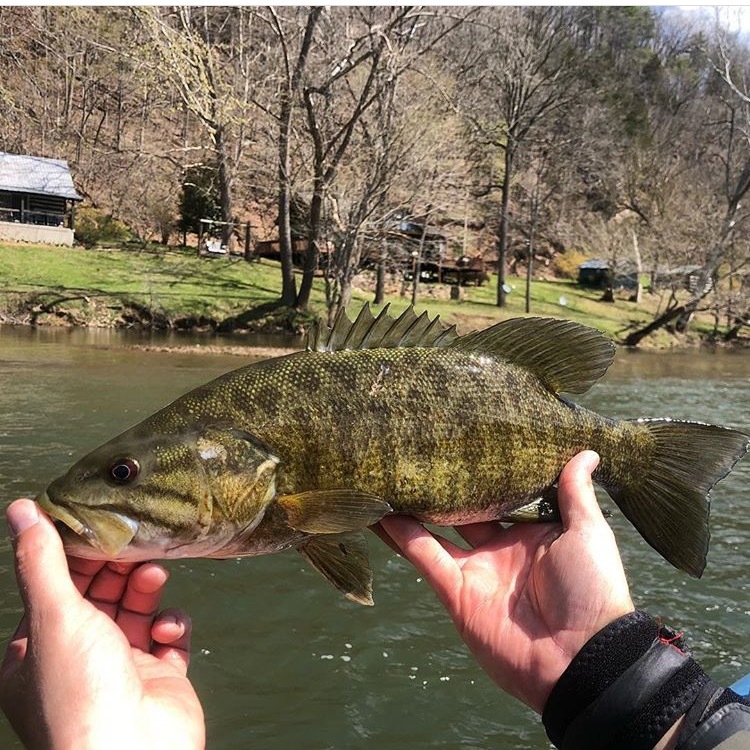 Spring Smallmouth Bass fishing is finally here! This year is a bit different for KTRW... Head guide Chris Siess will be running full day float trips on the New River upstream (south) of Claytor Lake. This is an incredible chance to catch big Smallmouth Bass in one of the best Smallmouth rivers in the country! Many of these fish are taken on poppers as well! There will be also shots at striped bass up to 15 pounds, musky and giant carp as well! The season has started and we've openings now through Memorial Day. Give us a call, send a message or shoot us an email for further information or booking! Two person, full day floats are $495, one person is $395.